China’s Ma Long has secured his first men’s singles title at the International Table Tennis Federation (ITTF) World Championships after beating compatriot Fang Bo in the final. 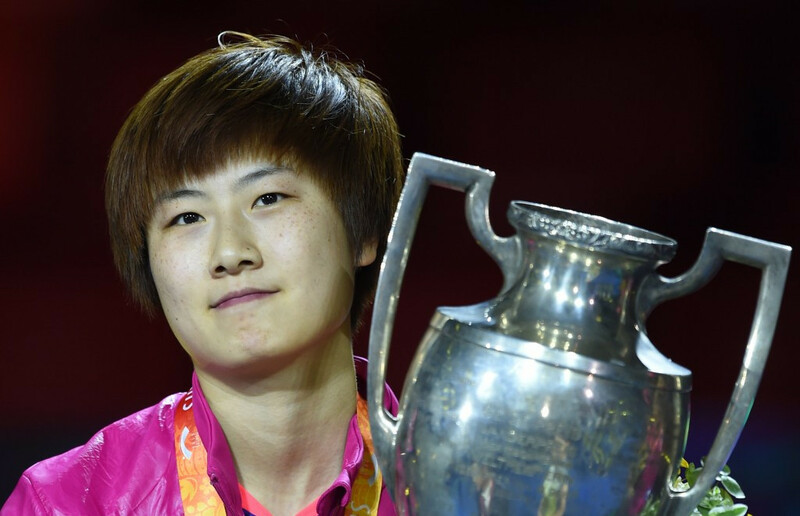 China’s Ding Ning claimed the women’s singles title at the International Table Tennis Federation (ITTF) World Championships in Suzhou today despite suffering an injury to her ankle during the final against compatriot Liu Shiwen. 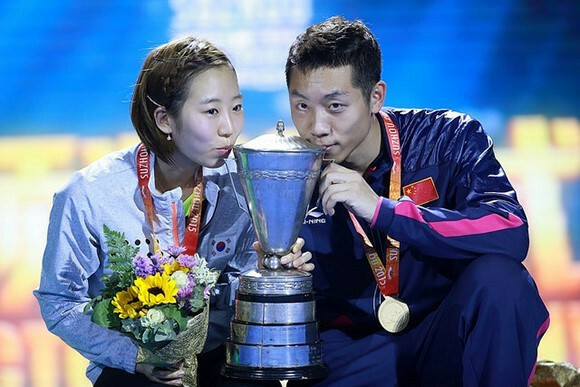 China's Xu Xin and South Korea's Yang Haeun have been crowned mixed doubles champions at the International Table Tennis Federation (ITTF) World Championships in Suzhou, making them the first international mixed doubles duo to achieve the feat since 1966.